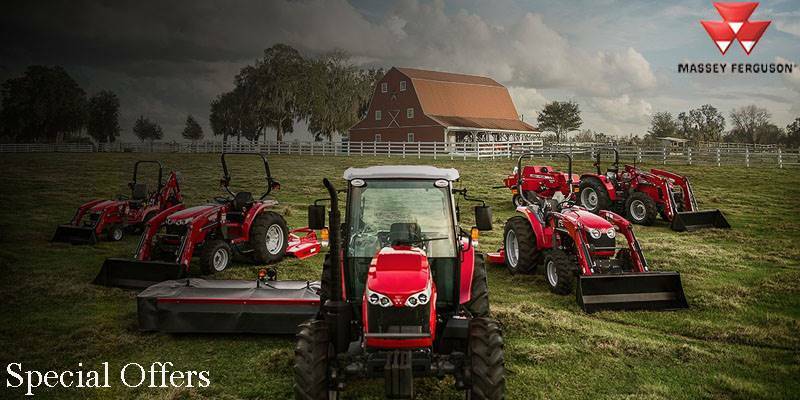 CAPABILITY: Ideal for livestock, dairy, hay and general farm work, these exceptional loader tractors are all about getting the job done, even in small spaces. COMFORT: Get row crop tractor big cab features in a smaller, more maneuverable tractor that gets you in and out of tight spaces with ease. 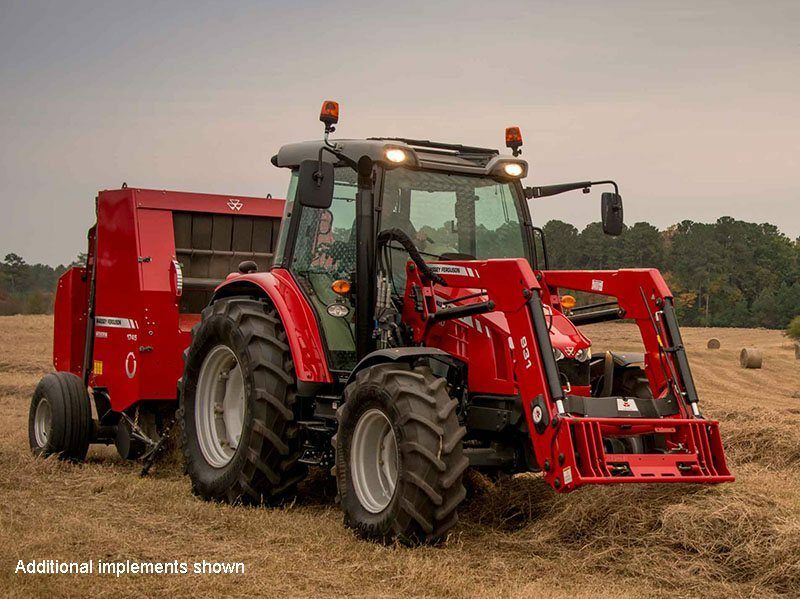 INNOVATION: From powerful engines to high visibility and totally cool technology, the 5600 Series makes short work of all kinds of farm tasks.